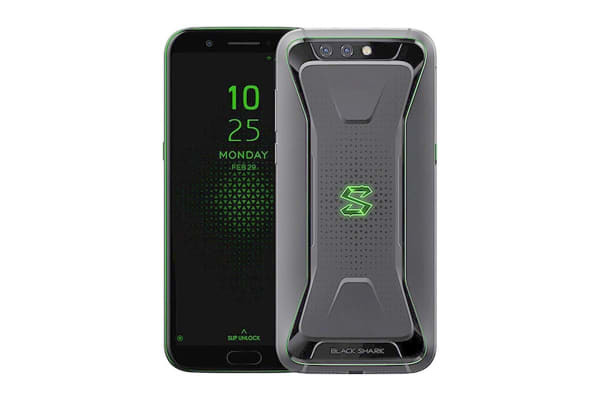 Take your gaming experience with you wherever you go with the Xiaomi Black Shark, which features an amazing 5.99” display, Octa Core processor and 8GB of RAM. Treat yourself to an exceptional gaming experience when you’re out and about with the Xiaomi Black Shark. Experience stunning visuals on a 5.99” display, and enjoy smooth performance thanks to the Qualcomm Snapdragon 845 processor. 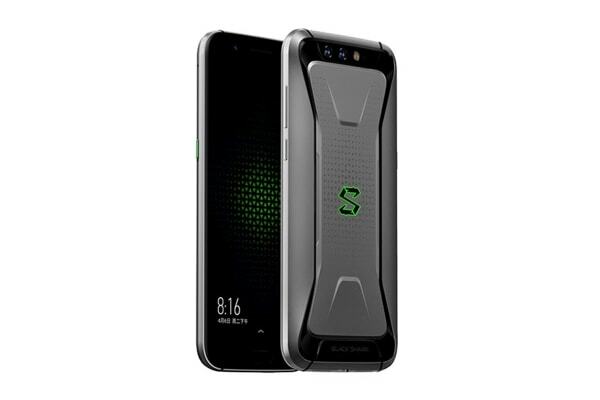 The Xiaomi Black Shark features a multi-stage liquid cooling system that has been designed to efficiently cool the core components of the phone, allowing it to function smoothly during use. Thanks to this amazing liquid cooling system, the processor can also maintain high frequencies and stable output for prolonged periods of time. 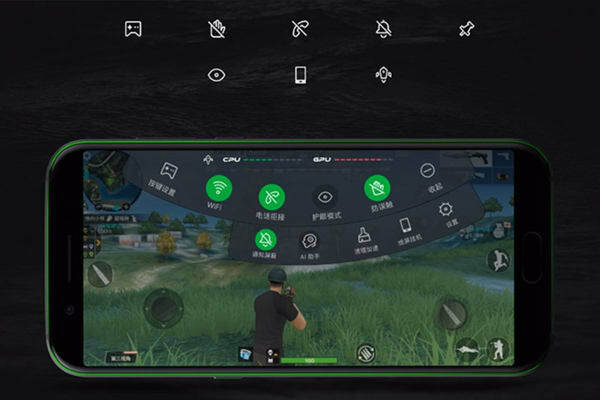 Enhance your gaming experience with the Xiaomi Black Shark, which comes equipped with a separate image processing chip that supports intelligent motion technology. With the Xiaomi Black Shark, you can experience smoother motion, less shaking and no ghosting! Thanks to its angular design, the Xiaomi Black Shark sits comfortably in your hands, regardless of if you’re holding it vertically or horizontally. This amazing device also comes fitted with a dedicated microphone for receiving calls from your teammates during game play. 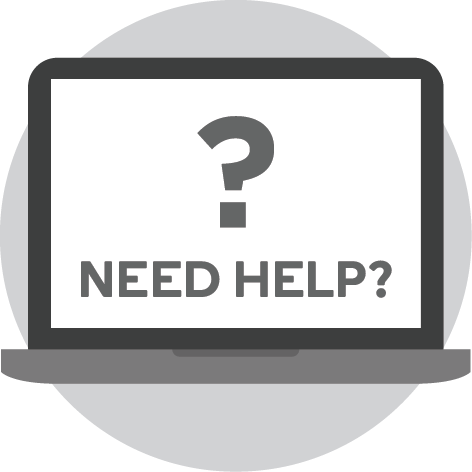 Looking to take your gaming experience to the next level? Simply connect the included game controller attachment!